SKI in SKI out......enough said! Perfect property for you to enjoy and lots of rental potential. 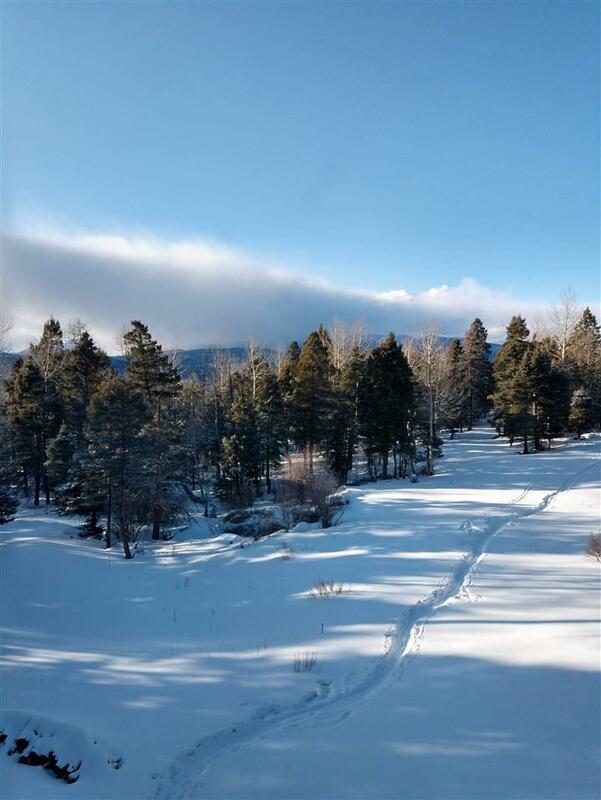 Ski or mountain bike right from your house to the slope. 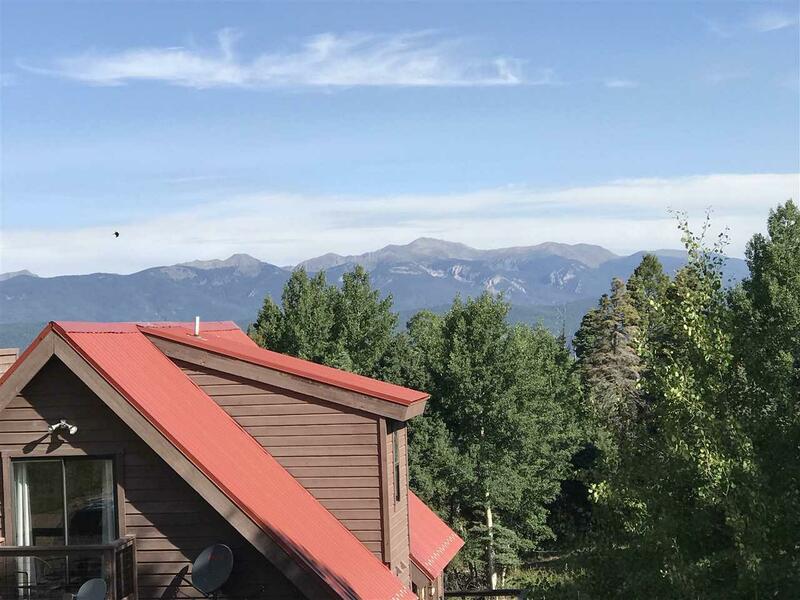 Incredible Wheeler Peak views. 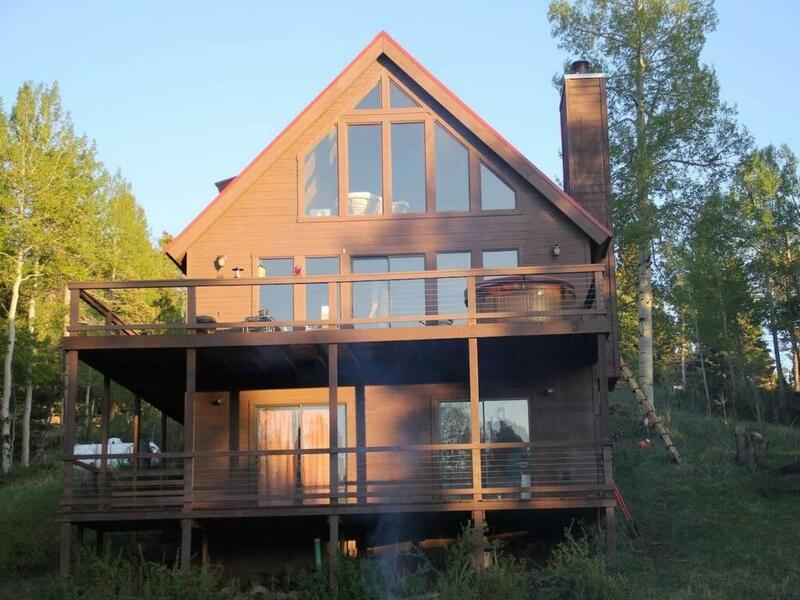 4 bedroom and 3 bath home complete with dry sauna and steam sauna. Game room/workout area. Situated on a cul-de-sac with virtually no traffic. 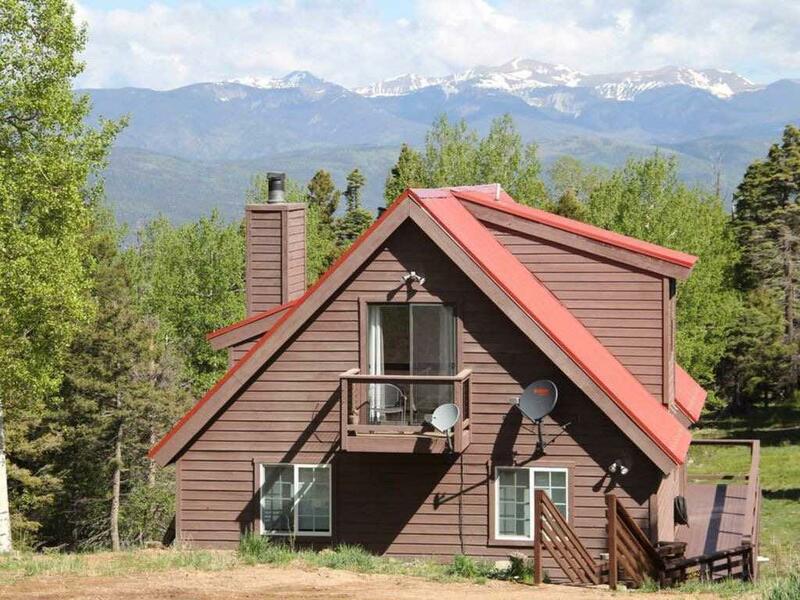 A house to truly enjoy the outdoors with plenty of hiking, biking and skiing.